Worldwide Marriage Encounter (WME) is dedicated to enhancing the marriages of Catholic couples by encouraging them to invite God and the joy of His love into their relationships. We believe that the relationship between a husband and wife models the relationship of God and His people. 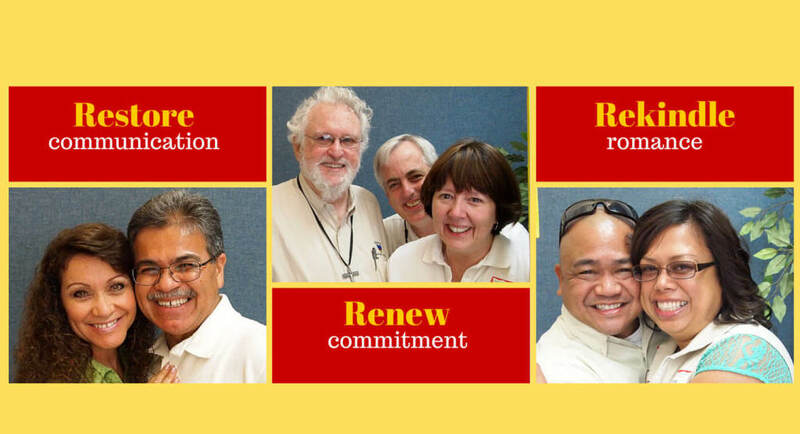 This ministry is built around a weekend experience, which teaches a new way to communicate, and includes a community of couples who continue to meet monthly and put on Marriage Enrichments throughout the Archdiocese.